New dual humbucker T-Bone (called the “Bad Bone”) from LsL Instruments. At LsL, bodies and necks are cut, carved and finished by hand. Pickups are hand-wound, offering true vintage accuracy both in terms of looks and tone and even the pickguards are custom cut. No two guitars are exactly alike, but you can be assured that each piece is an undeniably awesome as the last. 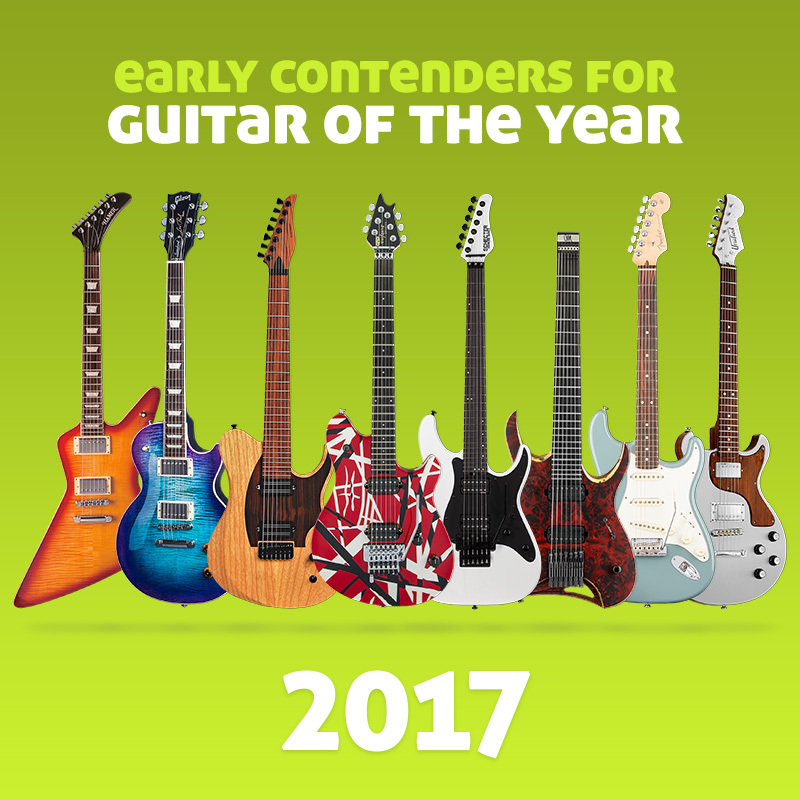 In addition, each guitar is give a unique name, specifically a girl’s name, how much rock and roll do you want your guitar? LsL (Lance Lerman Guitars) Bad Bone guitars are hand-made in Van Nuys, Los Angeles, California, USA. No two are exactly alike, but they all sound amazing!